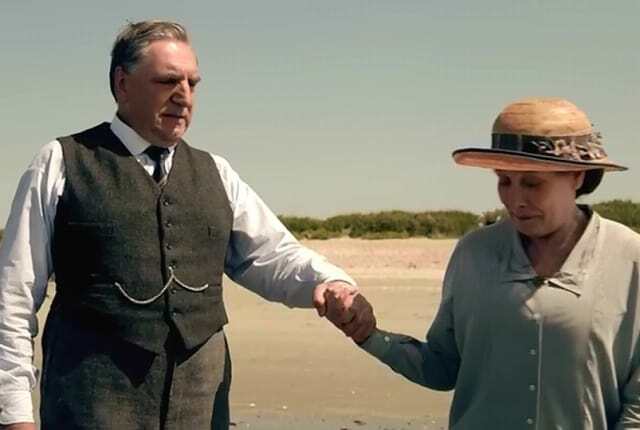 Watch Downton Abbey Season 4 Episode 8 online to relive a memorable season finale. It included the introduction of an Oscar nominee as Cora's brother. It's Rose's coming out and the Crawely's find themselves unwittingly involved in a potential royal scandal involving the Prince of Wales. Your niece is a flapper. Accept it. Permalink: Your niece is a flapper. Accept it. I'd rather sleep on the roof than sleep with Edith. Permalink: I'd rather sleep on the roof than sleep with Edith.